Need the help of a local electrician, plumber, or house cleaner? 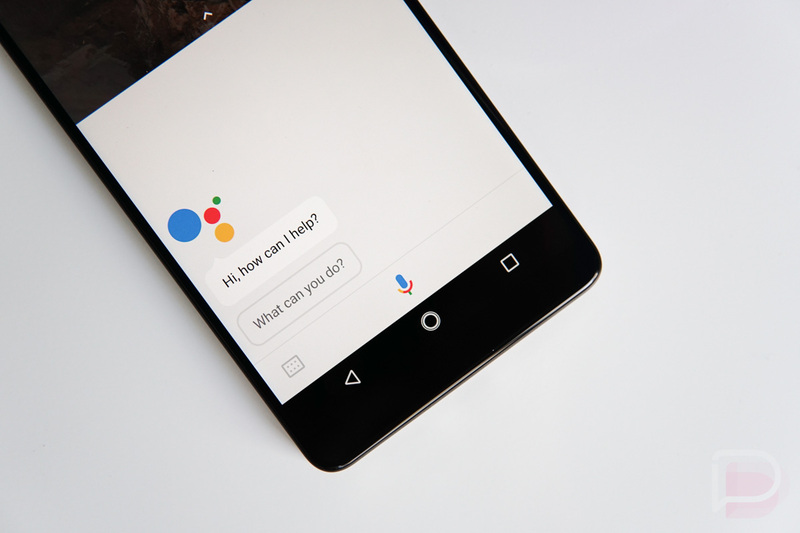 Well, thanks to a sweet update for Google Assistant, the service can now help you pinpoint the perfect helper. For example, you can say, “Ok Google, I need a plumber.” With that, Assistant will then list out a few related issues that a plumber can help you solve. There’s an option for clogged drain, faucet repair, etc. Once you choose an option, Google will confirm the address you need work at, then cross reference that with local plumbers near your area. If everything looks good to you, you can directly call the business and schedule your service. Now, a big part of this announcement is that in many cities Google Assistant will suggest providers that have been “prescreened by Google and companies like HomeAdvisor and Porch.” This may allow users to feel more confident that whoever they hire is right for the job. If you’re in a city that doesn’t have any available “guaranteed or screened providers,” you’ll still get an answer from the Assistant with nearby results. Be on the lookout for this feature to hit your phone in the coming week.